Mariott Real Estate is an Aggie owned and operated company founded by a local family here in Bryan/College Station. Owners Coulter ‘05 & Bridget ’09 are both graduates of Texas A&M University. 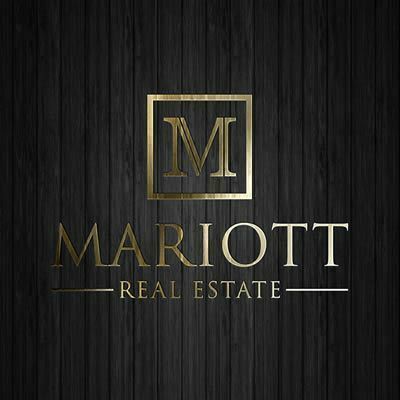 Mariott Real Estate is dedicated to serving our clients with honesty, integrity, and quality customer service. You will have a unique and personalized one-on-one experience with our boutique-style firm. Our goal is to serve our clients with the utmost respect and professionalism to guarantee their home buying or selling process is a smooth, joyful, and positive experience. Let our knowledge and expertise of Bryan/College Station enrich your real estate needs. Coulter was born and raised in College Station. He graduated from Texas A&M University with a BS degree in Agriculture Development. Coulter knew from a young age he would follow in the footsteps of his father, Larry, and become a custom homebuilder. It was just a couple of years into homebuilding that Coulter realized his passion for all things real estate related. He was eager to incorporate property development and buying and selling real estate into his professional repertoire. As a broker, his broad knowledge in home buying & selling, investment and commercial properties will serve you, your family or business well. It took Bridget a little longer to get to College Station, but once she arrived she quickly fell in love. 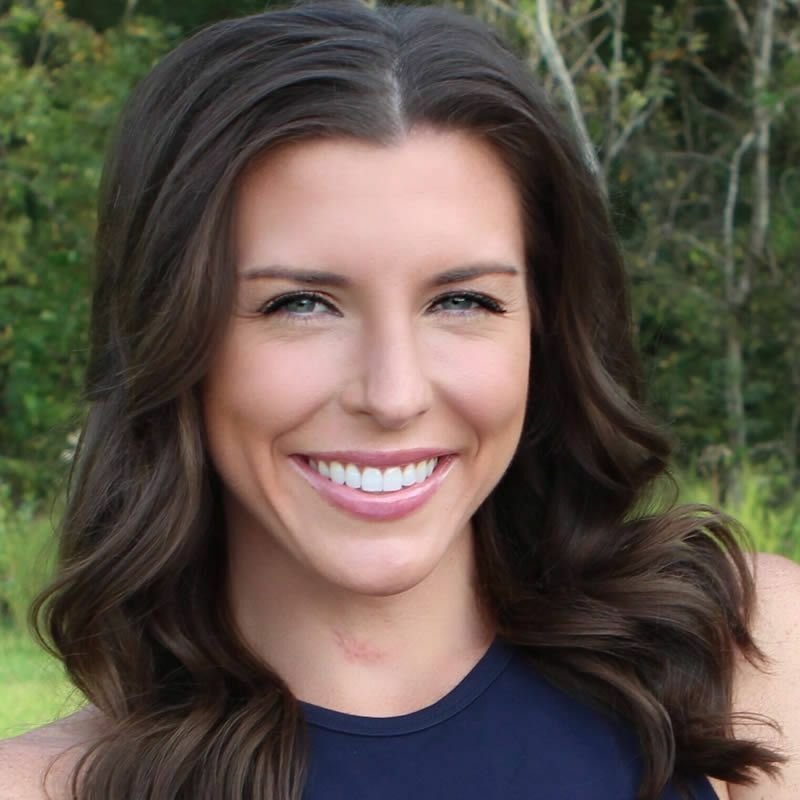 Bridget was born in Australia and moved to Houston, Texas at a young age. In 2005 she moved to College Station to attend Texas A&M University not knowing that would be her last city change. She graduated with her Bachelor of Science degree in Sports Management and a double minor in International Business and Communications. She’s a Proud Member of the Junior League. Bridget and Coulter married in early 2009 and committed to make this town their own. Years of open houses and Parade of Homes opened her eyes to her love of the real estate world and together they began their endeavor of Mariott Real Estate.